The National Awards competition is your opportunity to be recognized locally. 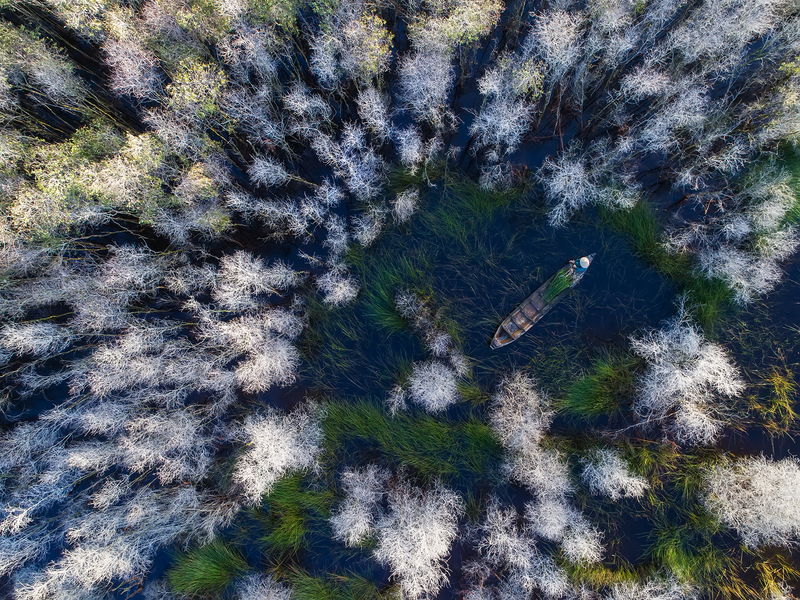 The World Photography Organisation and Sony are seeking to reward exceptional single images taken by local photographers with Vietnamese nationality for its 2019 National Award. All photographers with Vietnamese nationality entering any of the ten Open categories of the 2019 Sony World Photography Awards are automatically entered into the Vietnam National Award.